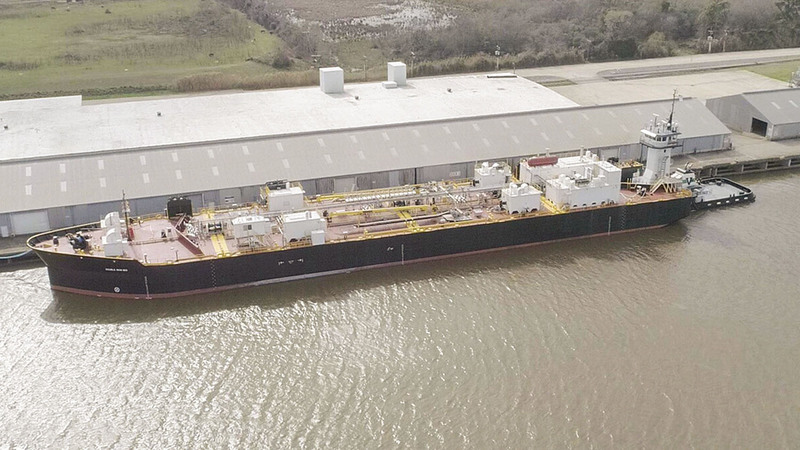 Conrad Shipyard, Morgan City, La., announced the delivery of the Articulated Tug Barge (ATB) unit, tug Wachapreague and barge DOUBLE SKIN 803 to the Vane Brothers, Baltimore, Md., March 25. This ATB unit is the third of a series of three like units built for Vane. The 110-foot Wachapreague, named for a city on the eastern shore of Virginia, has a breadth of 38 feet and a design draft of 15 feet, 4 inches. 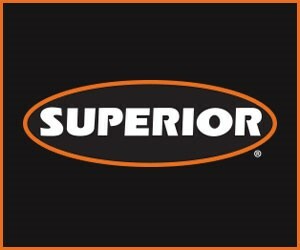 DOUBLE SKIN 803 has an overall length of 403 feet, beam of 74 feet and overall depth of 32 feet. 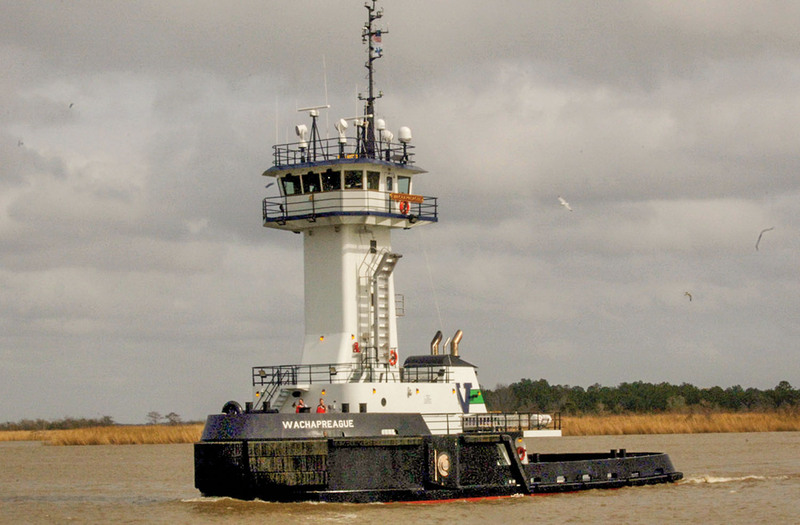 The barge is equipped with bow thrusters and thermal heaters for its cargo of asphalt. The 110-foot Wachapreague, named for a city on the eastern shore of Virginia, has a breadth of 38 feet and a design draft of 15 feet, 4 inches. It is powered by two 2200 hp. Cummins engines and has accommodations for a crew of 10. In operation since 1898, the Vane Brothers Company offers a wide range of maritime services in multiple locations along the U.S. Eastern seaboard. Vane’s state-of-the-art fleet and sophisticated operations center positions the company on the cutting edge of the marine transportation industry.